Social media platforms are becoming a very popular way to create brand awareness and to get a local conversion. Social media platforms are a great way to educate, entertain and build a relationship with the customer's hearts and minds. 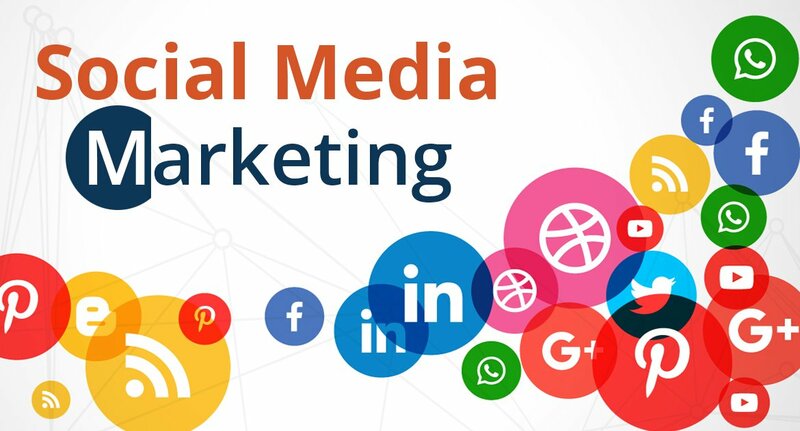 With Golive360 SMO services Provider Ahmedabad our team helps you establish and maintain an effective presence on different social media with the customized SMO plans depends on your requirement.